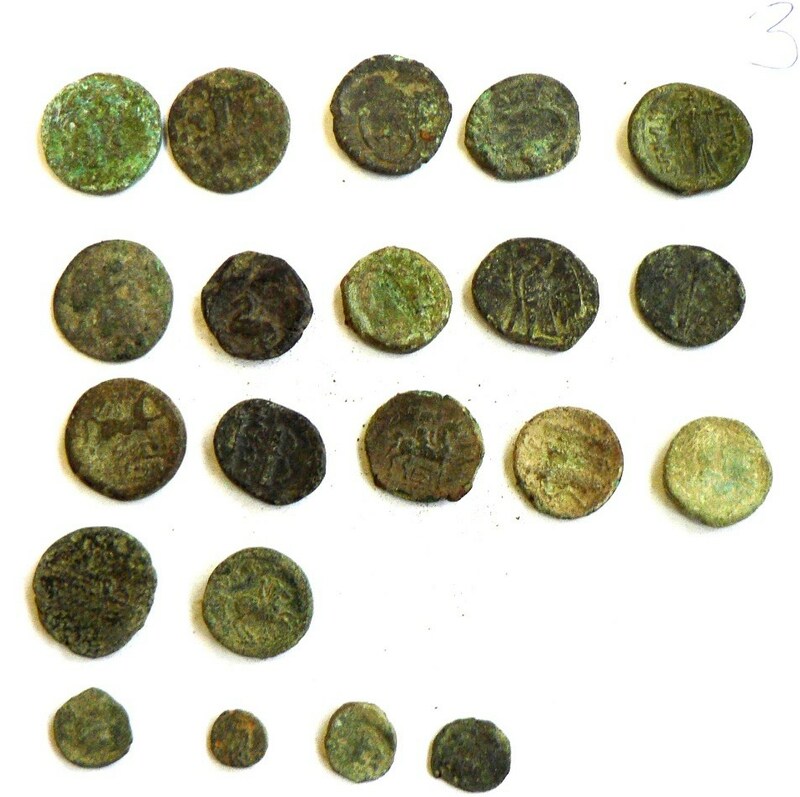 Bulgaria’s Customs Agency has captured almost 700 archaeological artifacts and coins in a parcel inspected at Sofia International Airport. The parcel was inbound, and arrived from Switzerland, the Customs Agency says in a release. A total of 746 items were found in it; an examination by experts found that 695 of them are archaeological artifacts as per Bulgaria’s Cultural Heritage Act. 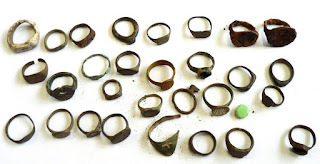 These are primarily bronze and copper rings and coins said to be from the Antiquity and the Middle Ages. The Customs Agency has not provided any further details on the case except that it has been treated as a customs violation. It has not touched upon questions such as the possibility that the artifacts or coins might be fakes, or their origin. That presumably means it was misdeclared by the sender. One wonders who the intended recipient was. Some of the coins and rings appear in photos released by the Bulgarian Customs Agency, most look like 'uncleaned job lot' coin-trash and the rings probably were sold in bulk from an accumulation of stuff obtained from metal detectorists.